Pancake Day 2019: When is Shrove Tuesday and why do we celebrate it? 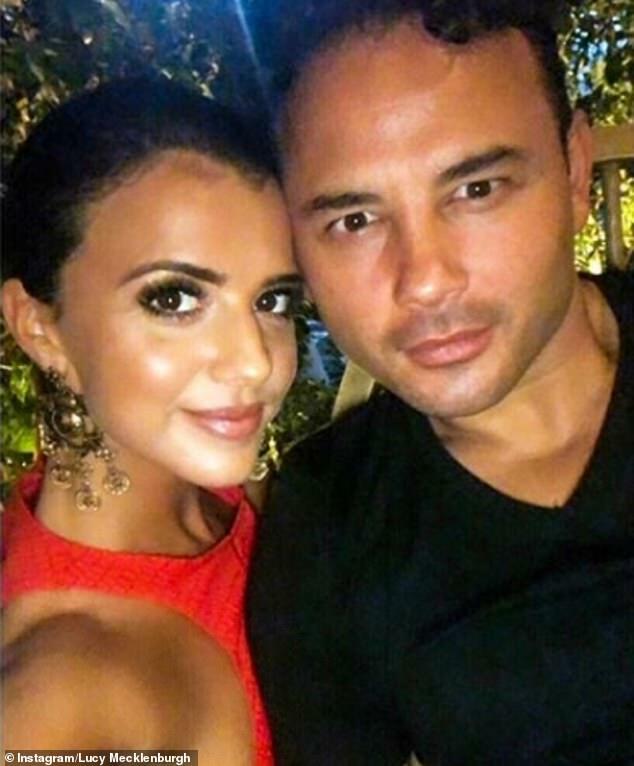 Ryan Thomas and Lucy Mecklenburgh have continued to brush off their romance woes, choosing to spend New Year’s Eve together in New York. 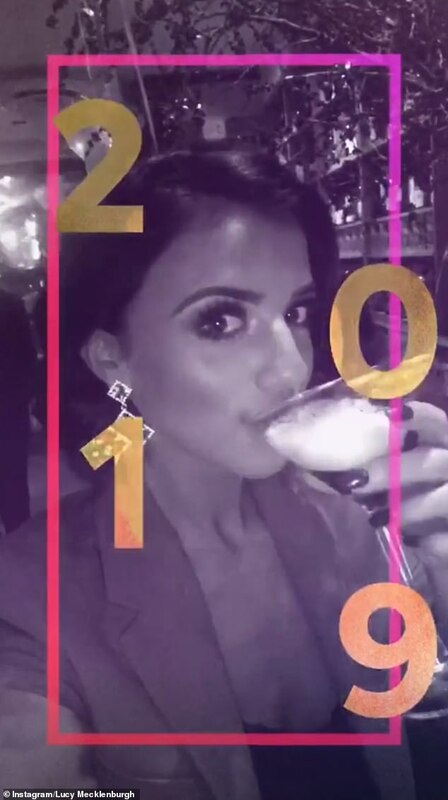 The couple were rocked by video footage of Lucy appearing to get close to a mystery man in Dubai, but moving past the scandal, the former TOWIE star and her beau kicked off 2019 with a romantic trip to the Big Apple. 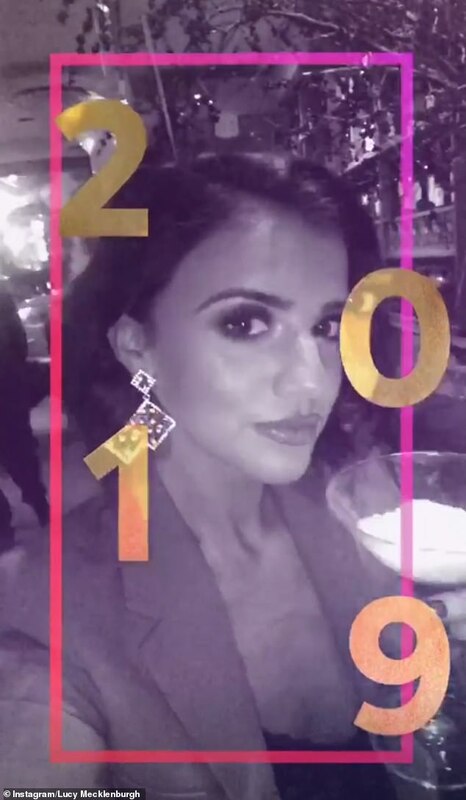 Taking to Instagram, Lucy revealed that the duo were partying with friends to see out 2018 – with Ryan missing his ex-partner Tina O’Brien’s wedding to be with his girlfriend across the pond. 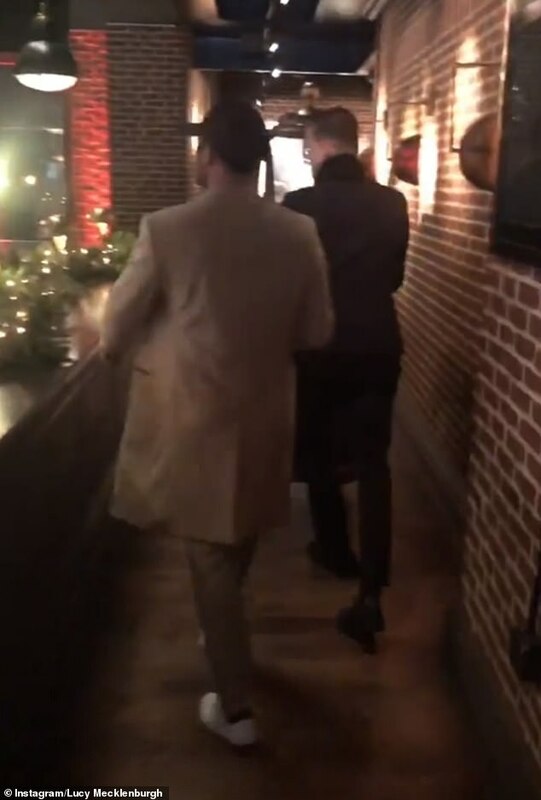 Documenting their night on social media, Lucy shared a short video clip as she arrived in New York, with Ryan seen walking ahead of Lucy as they made their way through their hotel. She was later seen drinking cocktails as the duo joined their friends at a lavish rooftop bar, with a view of Brooklyn Bridge, to ring in the New Year with a booze-fuelled night out. 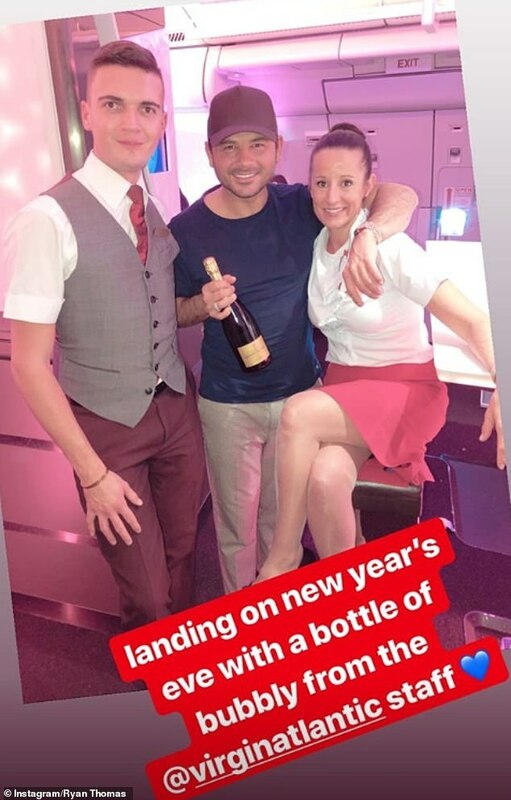 While Ryan didn’t feature again in her Instagram story, the former soap star revealed via his own page on the social media platform that he jetted overseas for New Year’s Eve. 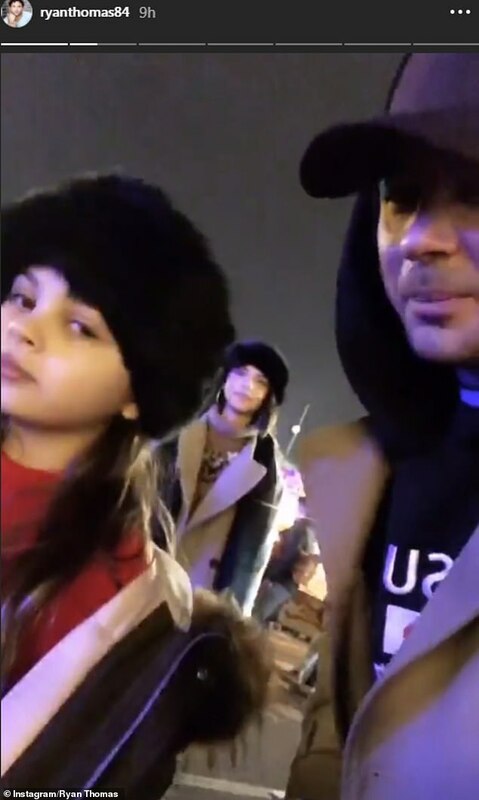 He then proceeded to wish his family and friends happy new year individually on his story, including his brothers Scott and Adam Thomas and former co-star Brooke Vincent, but noticeable missed out girlfriend Lucy. Ryan’s appearance in New York suggests he chose not to attend his ex-partner Tina O’Brien’s wedding to her long-term beau Adam Crofts. 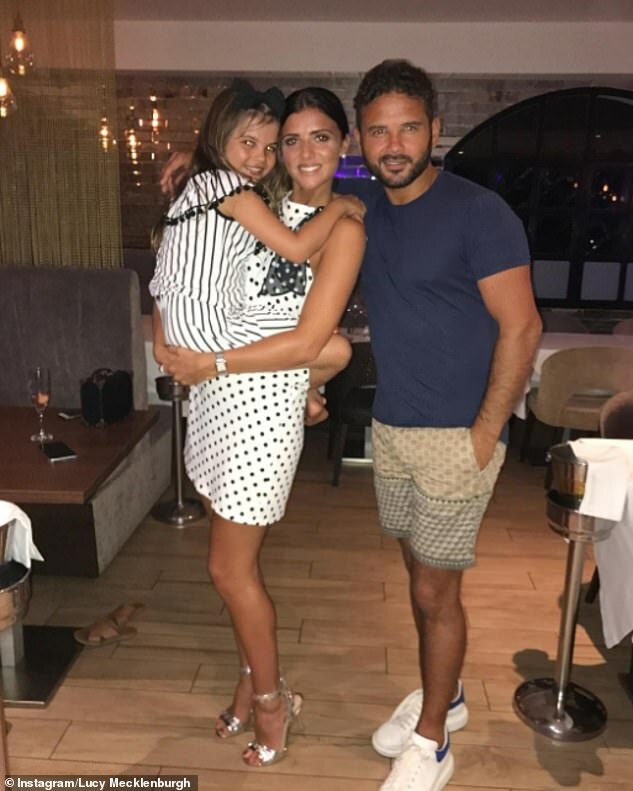 According to reports, Ryan – who shares daughter Scarlett, 10, with Tina – had been invited to the nuptials held in his hometown of Manchester on New Year’s Eve, but was a no show. His trip to New York with Lucy comes as the pair continue to put on a united front following video footage surfacing of Lucy appearing to get close to a mystery man while holidaying in Dubai. In footage obtained exclusively by MailOnline, Lucy was seen planting a kiss on the mystery man’s cheek, holding his hand and caressing his back, while sources claimed she was ‘rubbing the inside of his leg’ and they later left ‘two minutes apart’. After the video of Lucy’s nightclub moment appeared, the star took to Twitter to claim she was bidding farewell to a friend in the clip – yet the point was met with ridicule from Twitter users, who insisted the exchange was suspicious. She furiously wrote: ‘Since when has saying goodbye to a friend turned into a cosy night out?! #ridiculous’ – however sources now claim Ryan is less than pleased. Lucy insisted the video was ‘not that bad’ and had been taken out of context and took to Twitter to like a series of messages including a note reading: ‘The video wasn’t even that bad.. mad how people are so quick to jump to conclusions’. Ryan, however, was said to be ‘in pieces’ after seeing the video. Insiders revealed to MailOnline the actor was left devastated by her actions yet believes her version of events that she was merely saying goodbye to a pal and was overly tactile due to drink. ‘He’s been asking his friends and brothers what they would think and how they would react if it was their wife or partner in the video and pretty much universally, they’ve all said they wouldn’t be happy. Ryan was also said to be red-faced by the awkward timing of the video, which came just days after the couple posed for a cosy magazine shoot. In the wake of the video, he and Lucy chose to stay silent on the status of their relationship, until Ryan finally confirmed the duo were still together shortly after Christmas. The Celebrity Big Brother winner took to Instagram to share sweet clips of himself enjoying a Christmas-themed day out with daughter Scarlett and girlfriend Lucy in the captial. 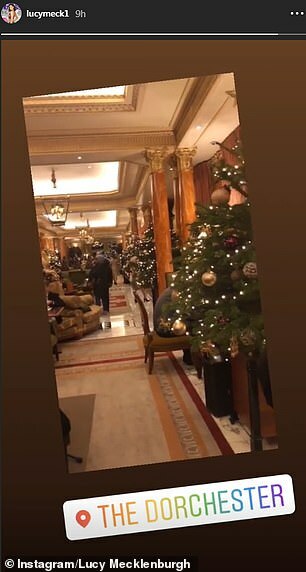 The trio enjoyed a trip to Winter Wonderland and a stay at Mayfair’s luxury five-star hotel The Dorchester. He later shared a clip of Lucy drinking a glass of wine at the bar in The Dorchester, as she sat with Scarlett watching a piano player. 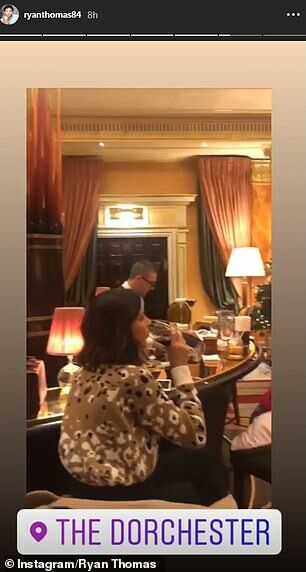 While he and Lucy didn’t share any direct posts with each other, reality star Lucy took to her own Instagram page to share a video of herself enjoying a drink at their hotel. Lucy and Ryan began dating in 2017, after falling for each other on Celebrity Island with Bear Grylls.